I am putting this website together to write about my travel adventures, my thoughts and lessons that I learned on the road of life. Hoping that this will help others who are going through or wanting to do the same. I couldn't remember how the Sinulog started, but I remember very well when I was a kid, we always look forward to the Festival every January. When I was a kid, I didn't know the exact date but I always make a note that it falls in January every year. Later on when I was old enough to go with friends I knew then that it would fall every 3rd Sunday of January. I remember back then we would camp overnight at an Uncles office building the night before the festival to ensure we will not get into traffic on the day and we will be able to set up our viewing platform within the festival route and get the best view of the participants and presentations. Back then our parents would not allow us to get on the street, as there were a lot of people and kids easily would get lost in the crowd. There was also a tradition that Sinulog dancers and participants would paint themselves black all over their body that you can only make out their eyes and teeth and then they would wipe other people on the street with their hands, specially those wearing white t-shirts and it would be very difficult to remove the black stains from clothing and even the black stains wiped in the faces would take days to remove completely. Some people would go to school or work with black stains on their faces the following day. As a child we were just contented to watch the festival from the roof top of the building, we were so afraid to get near those mascots parading on the streets, we locals call "Higante". My parents would tell us that if we are bad kids the "Higante" will eat us. From a distance we would be in awe of those kids dancing on the street carrying the image of the Sto. 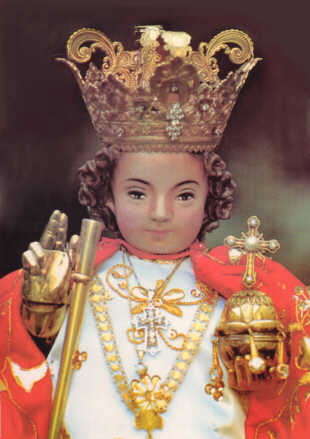 Nino (the child Jesus). 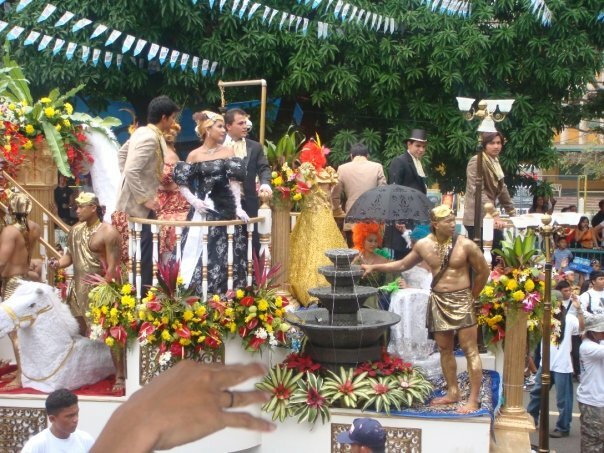 The well decorated floats parading the streets with some beautiful ladies in their glittering gowns waving and holding the image of the Sto. Nino. It was a dream for every child to do it one day. 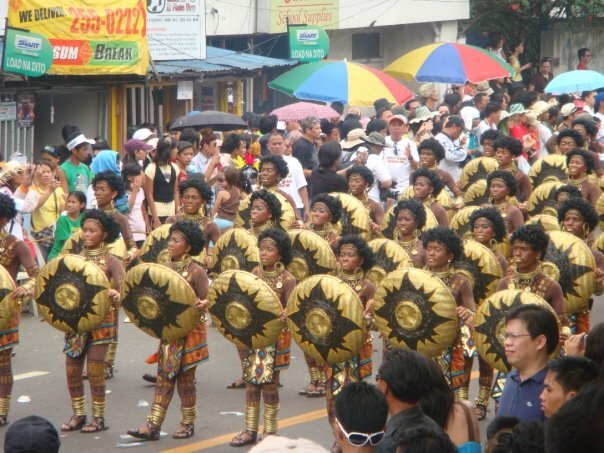 As the years went by, Sinulog has grown bigger, the costumes of the participants, the contingents were getting bigger, neighboring islands and cities started participating and spending a lot of money for a once in a year participation. The street dancing were getting longer, before the street dancing is done by 6pm. But now it could go on until midnight to even the wee hours. The prices of the winning entries are becoming bigger. More and more people come visit the festival every year. 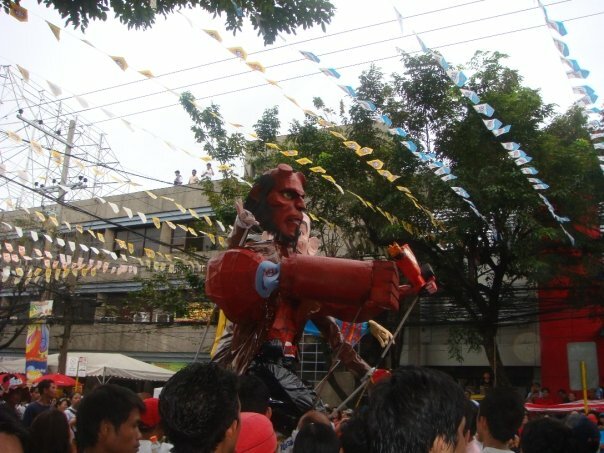 I am a proud Cebuano who is also proud to say that Sinulog is the country's Best Festival. 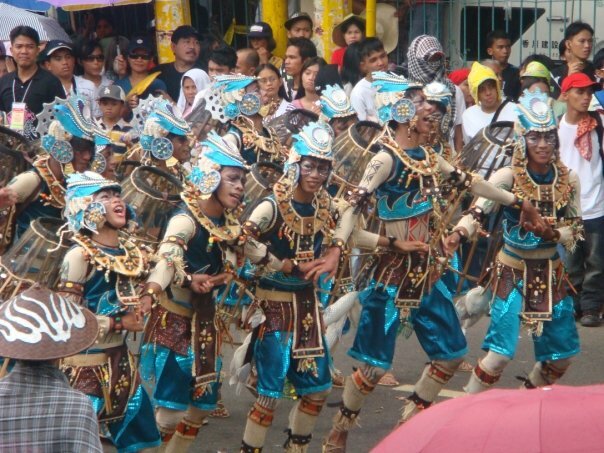 Sinulog Festival falls every 3rd Sunday of January, it is part of the celebration of the Feast of the Child Jesus - our Beloved Sto. Nino. What happened to Boracay Island? Moving to the Philippines. Know the basic do's and dont's. 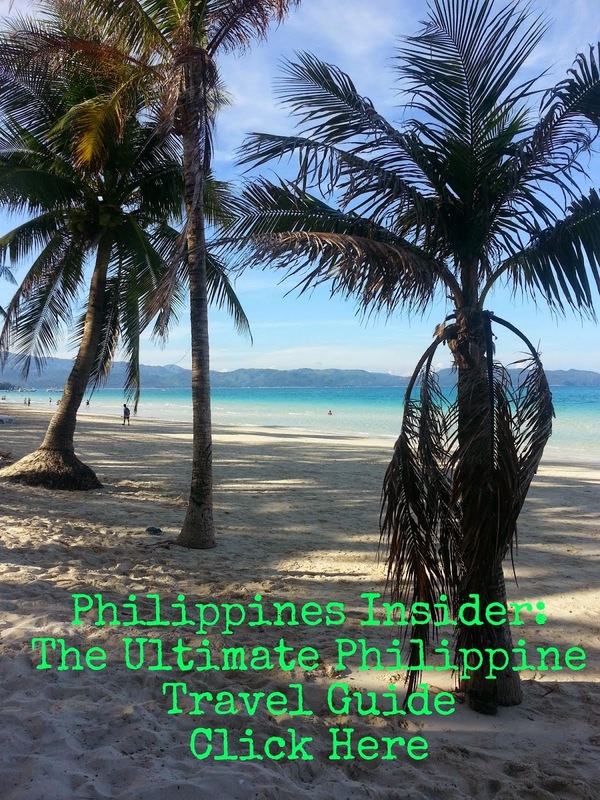 Heres how you can make moving to the Philippines easier for you Click Here!